In the latest instalment of our spotlight series, we’ll be looking at H.Upmann Cigars. We’ll explore both the brand’s history as well as the iconic flavours their cigars are known for. One of the oldest and most famous brands in the world of cigars, H. Upmann cigars date back to 1844. 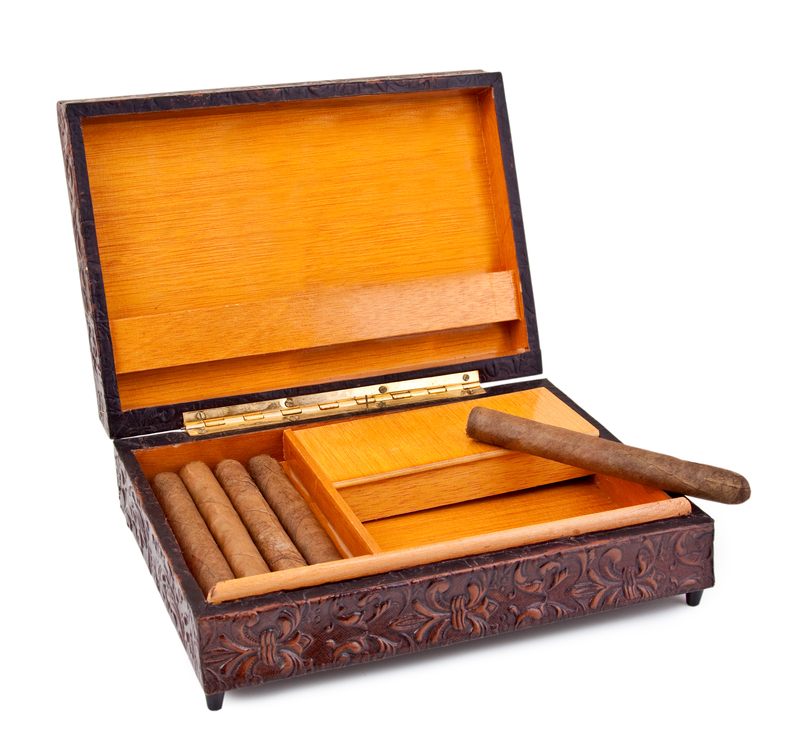 This was the year Herman Upmann, a German banker living in Havana, began producing his own line of cigars as promotional items for his banking firm. Catering initially to tobacco dealers and manufacturers, the entrepreneurial fusion of banker and cigar-maker proved itself to be a winning combination, and the brand’s success was buoyed by winning seven gold medals in seven international exhibitions between 1862 and 1893, honours which still adorn the lithographed interior of the box today. James J.  Fox boasts an impressive collection of H. Upmann cigars, available to purchase online or in store today. 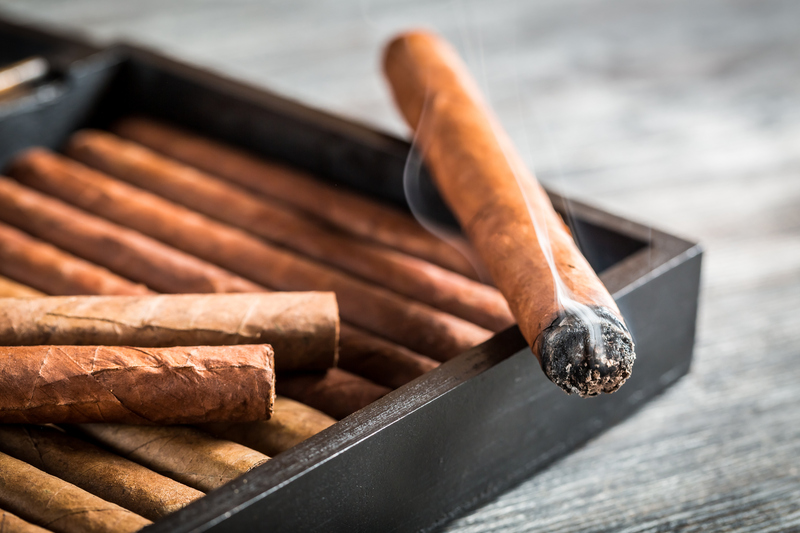 These popular cigars are well-known for their light strength juxtaposed with robust flavour, making them an ideal choice for the novice cigar smoker. Whether for casual smoking or for a special occasion, our range of H.Upmann cigars offers something for every cigar enthusiast. Available in a range of both handmade and machine-made variations, H. Upmann cigars combine a smooth taste with a subtle, mild to medium smoke. A refreshingly light cigar with a flavourful blend of cedar, salt and a bit of black pepper provides a smooth smoke, while the narrower ring gauge gives a slightly toasty finish. A simple, elegant and tasty smoke, Corona J Tubos were JFK’s cigar of choice; he famously ordered large quantities of the cigar shortly before the beginning of the Cuban trade embargo. Sold individually at £10.80 or as a box of 25 for £226.00. In consistent production since 1937, this beloved cigar has stood the test of time. As one of the later additions to the H. Upmann line, the Corona Major has become increasingly popular amongst new cigar smokers for being a safe and reliable, lighter-bodied cigar. It’s cool draw and gentle flavours make it the perfect cigar for aficionados who favour a delicate smoke. It’s subtle pepper finish rounds it off nicely. Sold individually for £16.90 or as a box of 25 for £360. Much like its larger counterpart, the Corona Minor has been in consistent production since 1937 and is well-loved for being flavourful and light-bodied. It’s an easy going smoke, possessing a cool draw along with plenty of mellow cedar and earth flavours, as well as just a hint of pepper. Sold individually at £14.10 or as a box of 25 for £297.00. Although it may be short, the Half Corona shouldn’t be overlooked. A modern-day classic and one of the best cigars in its timeframe, this smoke offers a surprisingly robust mixture of leather and earthy notes, with just a hint of coffee. Tempered perfectly by its slightly thicker ring gauge this diminutive cigar offers smooth and balanced smoke with a wonderful draw. Sold individually at £11.30, in packs of five for £51.30 or a box of 25 for £235.00. With a light flavour synonymous of the H. Upmann brand, Robusto Anejados are box-aged between 5 to 8 years in perfect climatic conditions, imparting them with a mellow, more refined taste. This iconic smoke joins ranks of the Montecristo Churchill, R&J Piramide, Partagas Corona Gorda and Hoyo Hermoso No.4 in the anejados range. A slightly longer and slimmer version of the Robusto Anejados, the Connoisseur No.1 is a medium-bodied cigar with lots of flavour. Packed with plenty of cedar, leather, and charcoal flavours, this robust cigar is perfect for any occasion. Sold individually at £19.70 or as a box of 25 for £387.50. Although seemingly identical in blend to the Connoisseur No.1, the slimmer girth of the Magnum 46 concentrates certain flavours, bringing in an undertone of black pepper a little earlier than with others in the range. A sensible classic, this medium-bodied cigar is full of a surprising range of flavours. Sold individually at £21.55, in a pack of three for £51.00 or as a box of 25 for £399.13. Ideal for smokers looking for something on the milder side, this deliciously flavourful cigar is a great alternative to the Montecristo No.2. Beginning with notes of fresh tannin and salted cedar, the Upmann No. 2 slowly becomes a little earthier, with the vaguest hint of spice making itself known the further you work your way into this wonderfully smooth smoke. Sold individually at £25.30 or as a box of 25 for £449.00. Sure to please a wide range of smokers, H. Upmann Cigars are a fantastic addition to our international family of cigars here at JJ Fox. They also make fantastic Christmas gifts!